Do you like quality products without compromise? 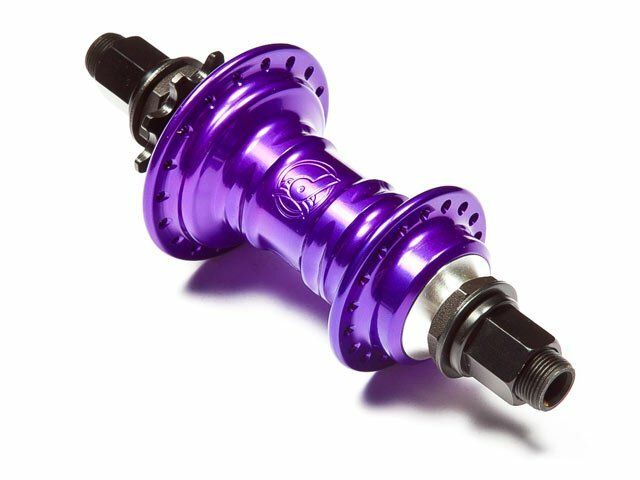 Then, we recommend the Profile "Mini" Cassette Hub - purple . 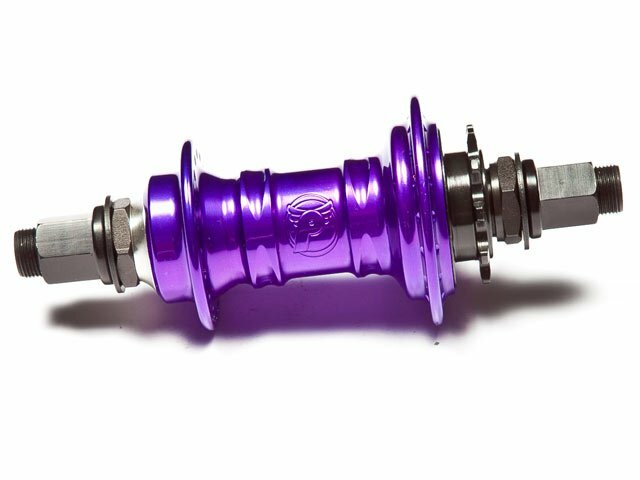 It is also available in different colors. 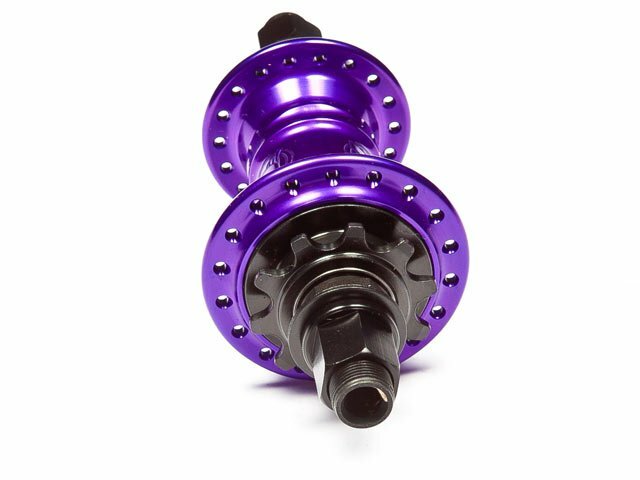 The Profile "Mini" Cassette Hub - purple is high-quality machined with finest materials. 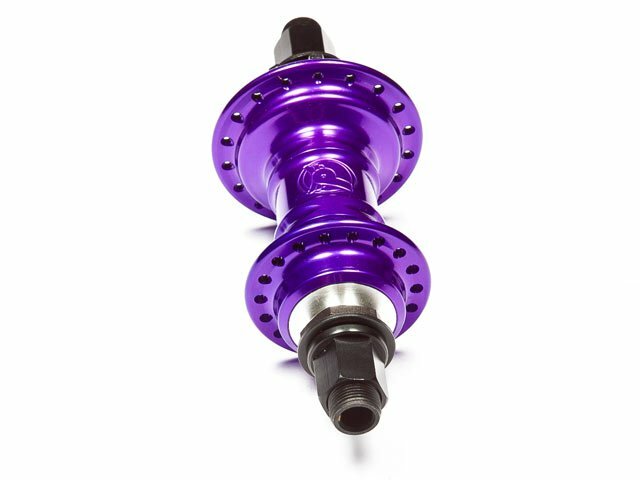 You can get the hub also in other configurations. 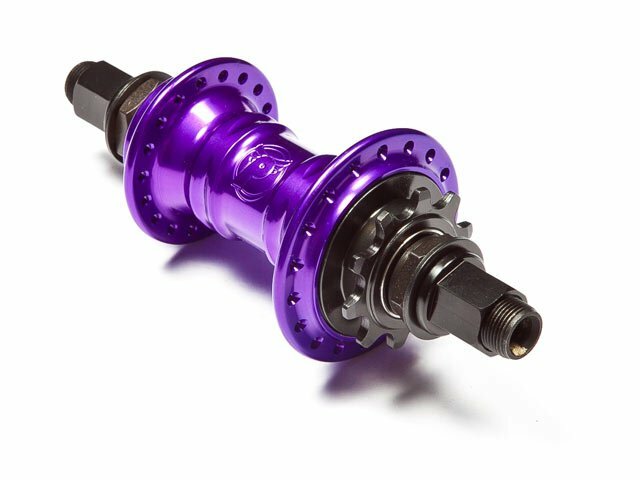 Shown style: Male cassette hub with 14mm CrMo hollow axle, 14mm nuts and CrMo-Driver.